Manage alerts from all your IT management tools in one place. Multiple monitoring tools, one alarm engine. 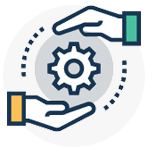 AlarmsOne integrates with numerous on-premises and SaaS-based IT infrastructure monitoring, log analysis, and project management tools. Integrating AlarmsOne with SaaS-based tools including Loggly, New Relic, Site24x7, and Idera is easier. Use the URL provided by AlarmsOne to create a Webhook profile for AlarmsOne in the SaaS monitoring tool, and you're good to go. Email integration is the easiest. Generate an application-specific email address and use it to push alerts to AlarmsOne. You can also integrate your internal apps with AlarmsOne using our custom API. AlarmsOne: IT alert management made easy. Simple alert management for complex IT. 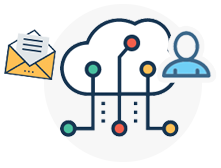 AlarmsOne consolidates all your IT alerts and intelligently groups them based on host, network device, application, database, and more. It gives deeper visibility into each alert to help you minimize downtime and maximize performance. 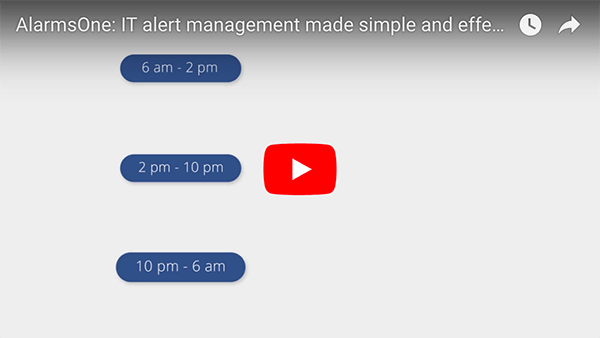 AlarmsOne collects and streamlines alerts from every tool to help you quickly identify and resolve problems, making IT alert management easy. Instead of wasting time signing into each application and manually drilling down into each alert, you can relax. Real-time alerts and multi-channel notifications. 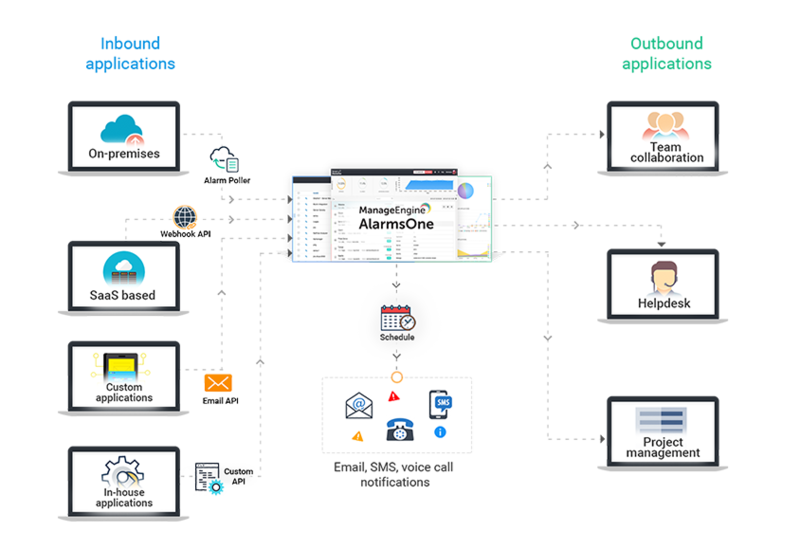 AlarmsOne seamlessly integrates with infrastructure monitoring, cloud monitoring, log analysis, and project management tools. It pulls alerts from those tools in real time and notifies users in a jiffy. Get instant alert notifications via SMS, voice call, email, or a combination of the three. Notify users of an alert via email and delegate responsibility to ensure zero downtime. Intelligent classification and easy filtering. AlarmsOne intelligently classifies its collected alerts so users can then easily filter them by category. 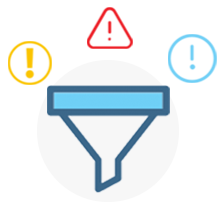 Use easy filtering to quickly identify the problematic host or application and gain deeper insight into every alert collected. AlarmsOne saves time on identifying issues and speeds up root cause analysis and resolution. 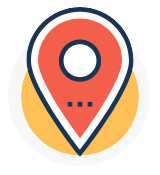 Manage multiple locations from one place. 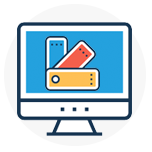 Monitor applications running on-premises in multiple different locations. Now, you don't have to be everywhere at once. AlarmsOne then collects and classifies each alert and generates an alarm report specific to the time zone of each alert’s origin. SaaS-based applications push alerts to AlarmsOne through the Webhook API. Manage alerts from on-premises and SaaS-based tools, all from one console.